The real story of five friends who, from childhood, play tag. Years go by, life changes, they have families and children, and they all also play, but only in adulthood they have only one month of the year on the game – this is May. 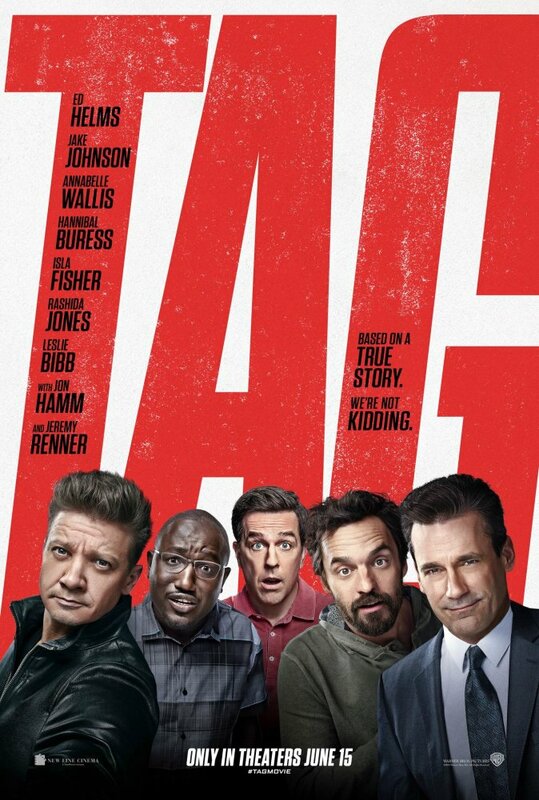 And then one of the friends decided to arrange his wedding in May… The director took the idea of the movie “Tag” from an article in the journal Wall Street Journal.